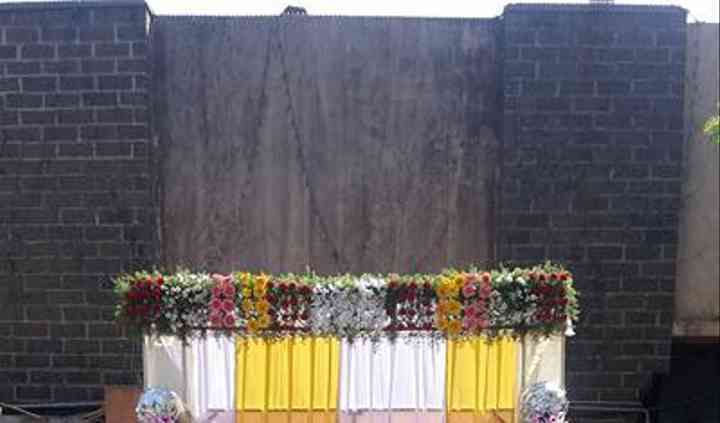 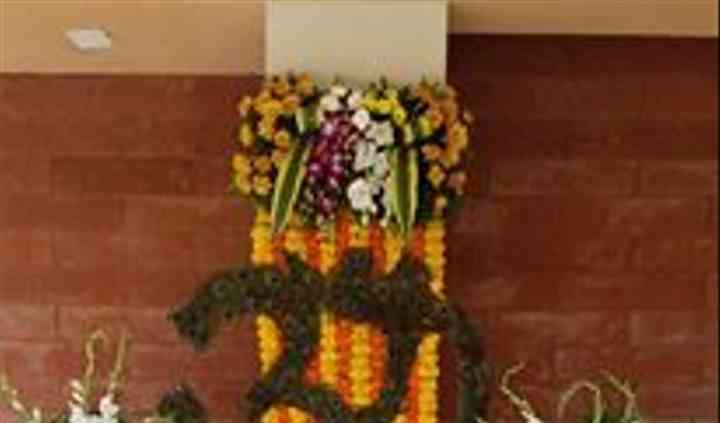 Mk Floweres is a florist based in Ichalkaranji that has worked for many social events and weddings all across Kolhapur. 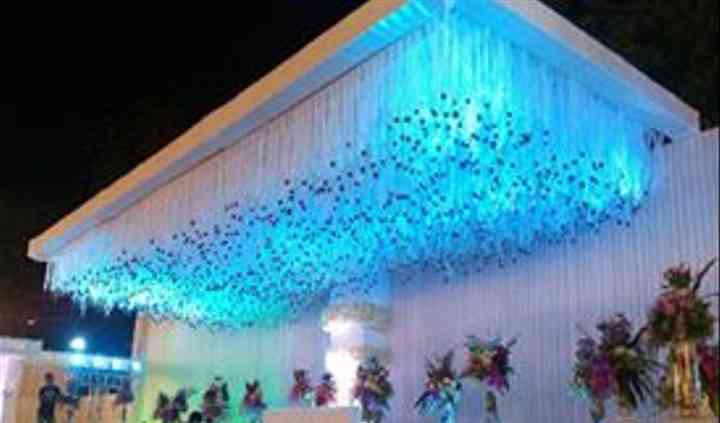 With creative styling concepts and high quality products, it assures you that your wedding venue will be as unique and beautiful as your love story. 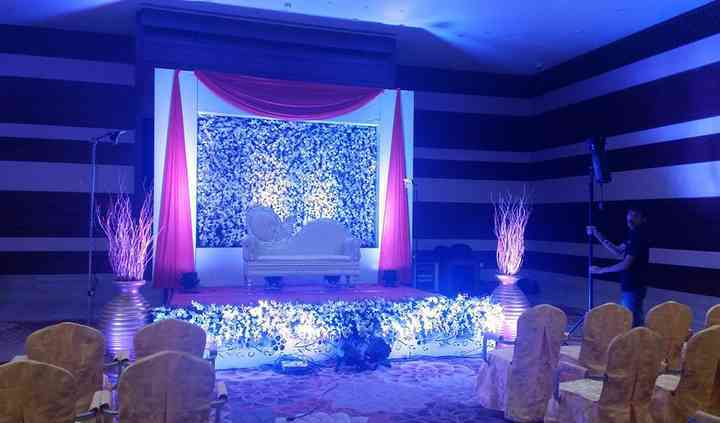 Its team will help you with all the basic and minute aspects related to your wedding festivities and make sure to offer you a professional and a stress-free experience.